I can’t believe one whole year has passed since I met this adorable little man! Can you all believe it? I had the pleasure of following Jace every 3 months, documenting him as he grew and developed new skills. 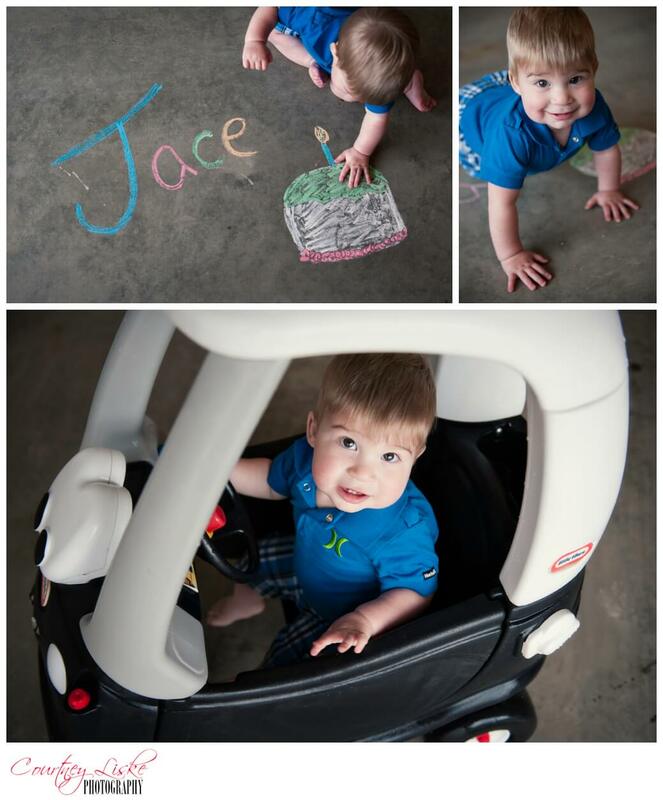 Somehow a year has passed and now, Jace is ONE! I got to spend time with little Jace and his family as they celebrated his birthday. He is such an adorable boy! He is so happy and is always willing to flash me a beautiful little smile. 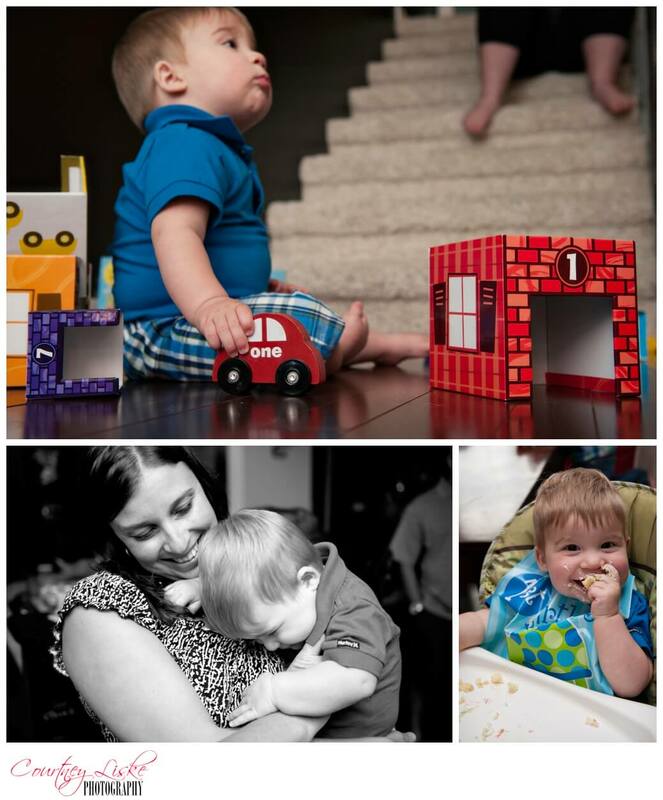 Family gathered together in Moose Jaw to celebrate that Jace is now one year old. I must say, for a one year old, Jace was very interested in all of his gifts – EVEN the clothes! We had a lot of fun together, and upon mom’s request, got some great photos of Jace and his betrothed together – there are talks of an arranged marriage already! Maybe like daycare or preschool spots in Regina, you also need to get in your marriage requests early as well! I’m very honoured to have been able to take photos of Jace this last year. Thank you so much for allowing Courtney Liske Photography to be a part of your family!